We have a great deal on the CuTech 5-Way Headphone Splitter in the Geeky Gadgets Deals store today, you can save 33% off the regular price. The CuTech 5-Way Headphone Splitter is available in our deals store for just $9.99 it normally retails for $14.99. 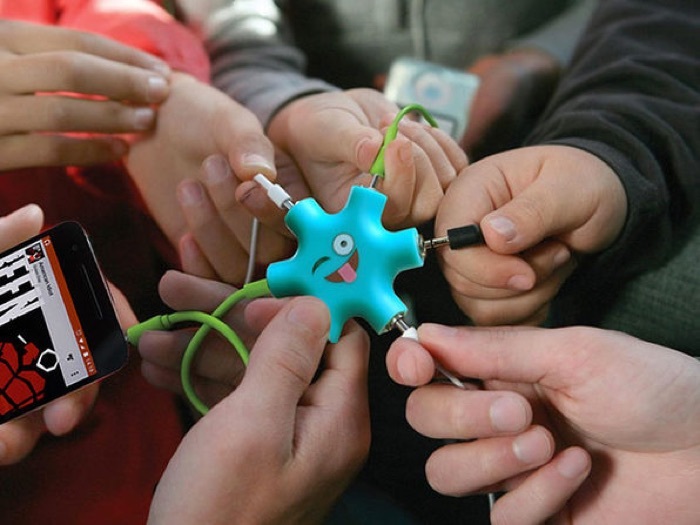 This awesome AUX splitter lets you share your music and entertainment with your friends — provided they have their headphones. Featuring a small, portable design, this splitter is ideal for when you’re traveling with buds or just hanging out and want to enjoy some tunes. This simple splitter lets you share your entertainment with ease and without any quality loss. You can find out more information about this great deal on the CuTech 5-Way Headphone Splitter over at our deals store at the link below.